One thing that might get me out of the sewing room and into the kitchen is the thought of making “fashionable” cookies. 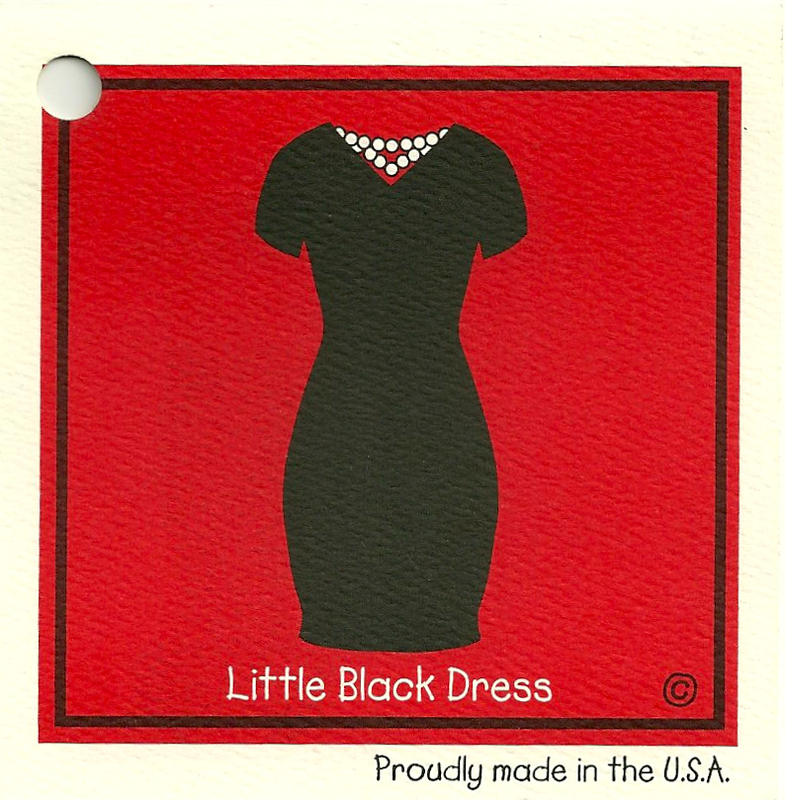 It must be the thought of producing numerous Little Black Dresses in one day, or of attaching sugary flounces onto the skirts of many ball gowns, or dreaming of more shoes than I could possibly wear, that makes this activity so enticing. 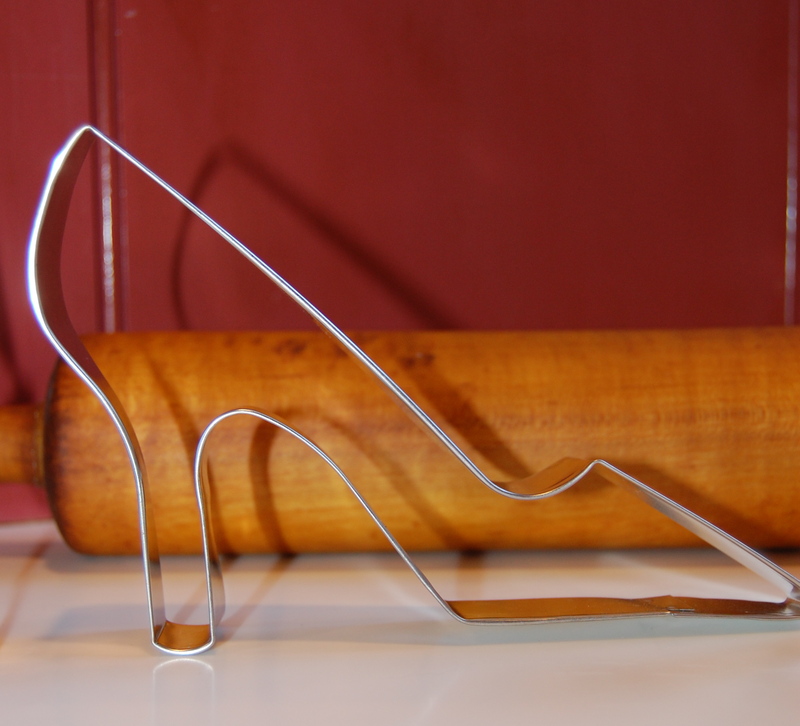 Add the ambience of Paris to that – and suddenly baking is almost as much fun as sewing. And what fashionable kitchen is complete with out the Eiffel Tower for stylish ambience? Now, to be a little more serious about fashion sewing . 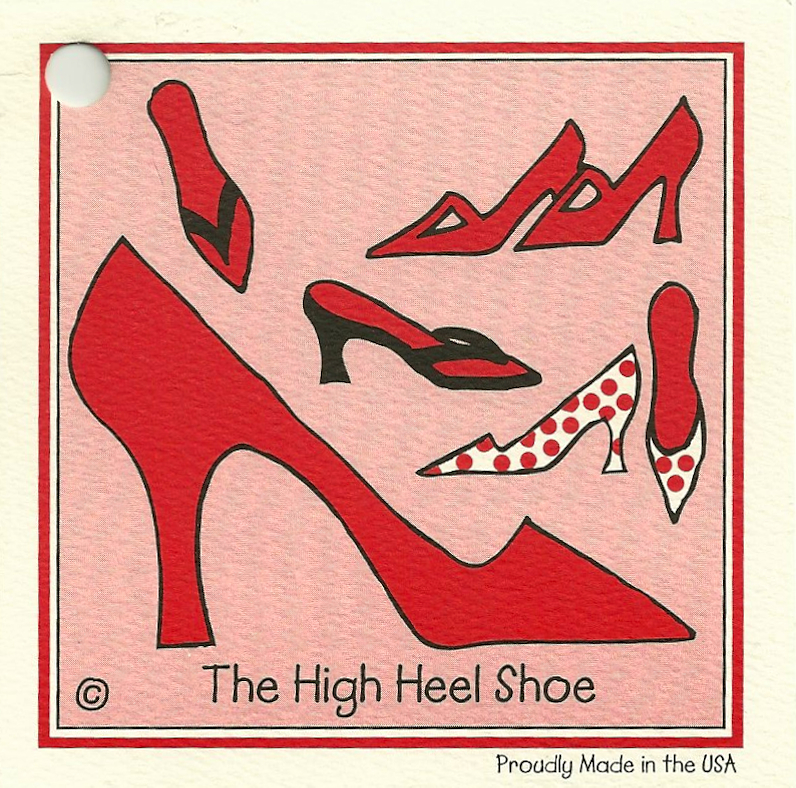 . . I’ve added another “page” to my blog – Favorite Products and Resources (see up top). This is something I’ve wanted to do for a long time, and I’ll add to it as I discover more treasures to share. 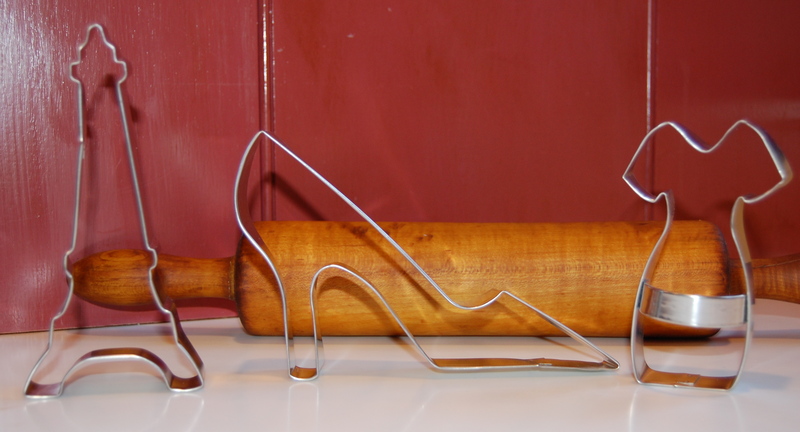 But – back to baking. Should anyone be hosting a “Fashionable Feast,” I’ll bring dessert. Cookies, of course! 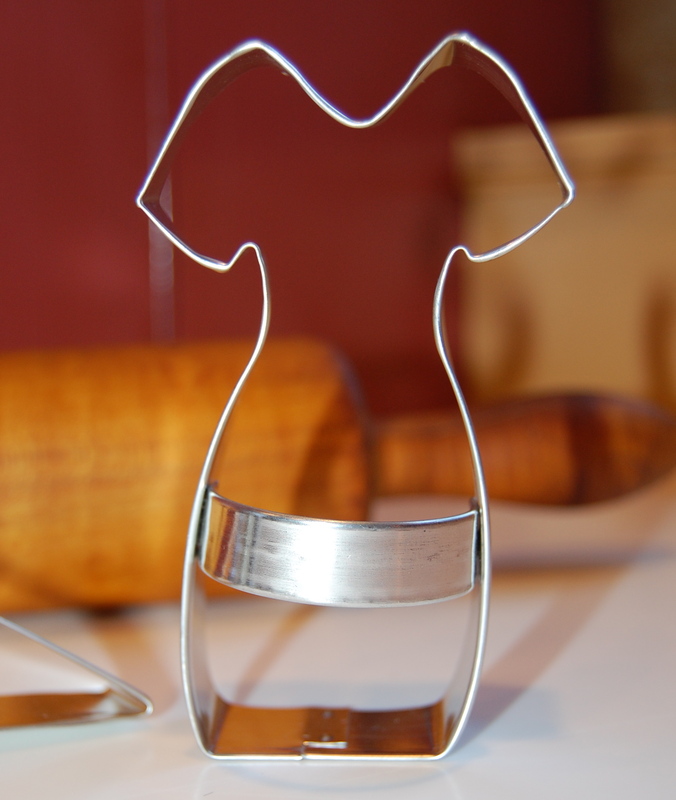 Cute cookie cutters! What a fun thing to collect! 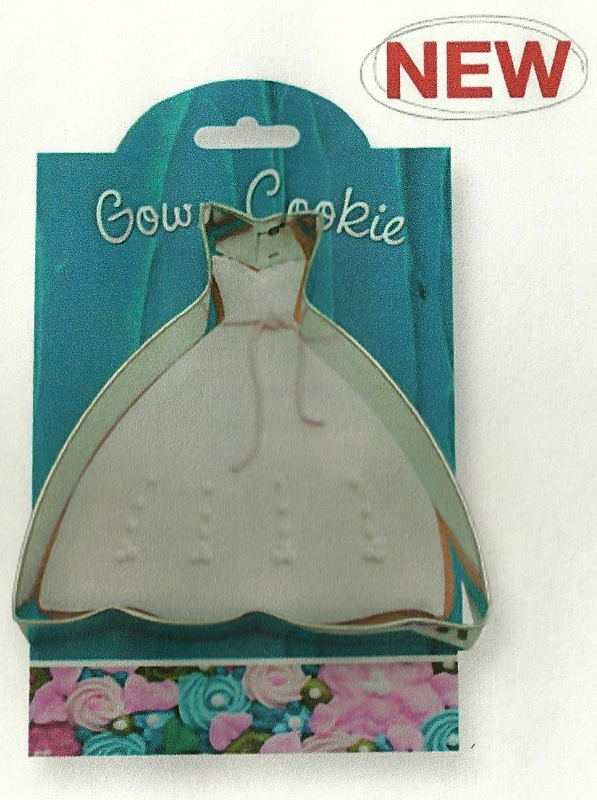 Love the cookie cutters! My mum is crazy about baking so we have lots of cutters too, but our are mainly christmas and animal themed. I don’t think one can ever have too many cookie cutters! Thanks for your comment! They are fabulous cutters! I love novelty cutters too, but don’t have anything as chic as these. 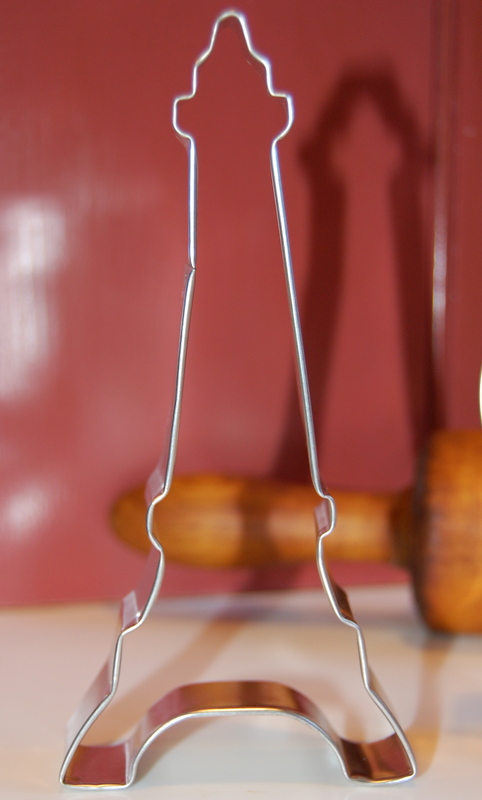 We love hearing how you love our Ann Clark Cookie Cutters and are thrilled you wrote this post. Is there any chance you could update the links to http://www.annclarkcookiecutters.com? Thanks! Thank you for letting me know about the change. I’ve updated my post!